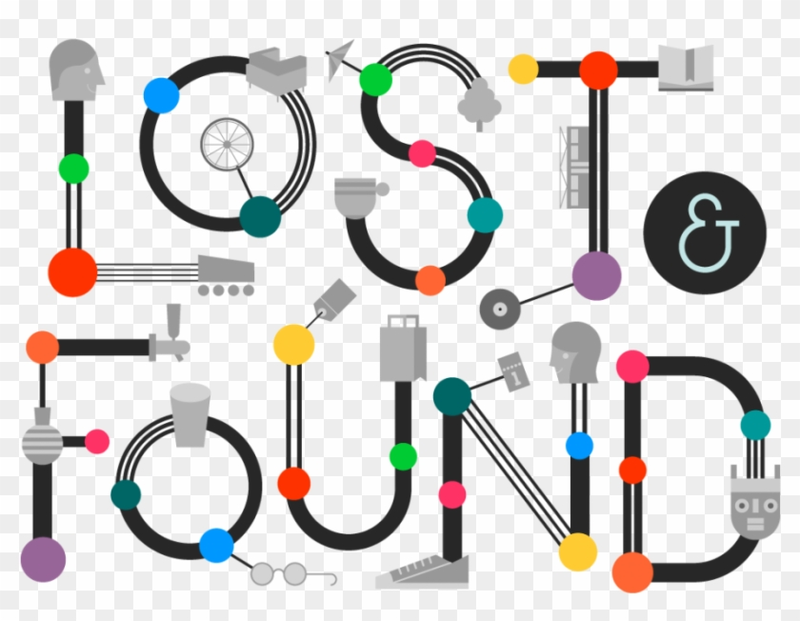 Please check the lost and found area in the cafeteria for lost items. Any items no claimed by December 19 will be donated to the Goodwill. Thank you!